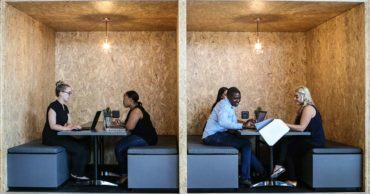 A comparison of the key features of traditional and shared office space. 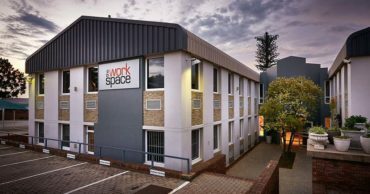 A visual tour of The Workspace’s serviced offices and coworking space in Midrand. 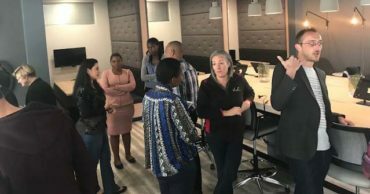 Over March and April, many of our branches at The Workspace hosted successful networking events.  Old-fashioned face-to-face networking is still key to success for most small businesses.